ATTENTION: Our new "Indycar" Helmet VisorCam is now available for pre-order! 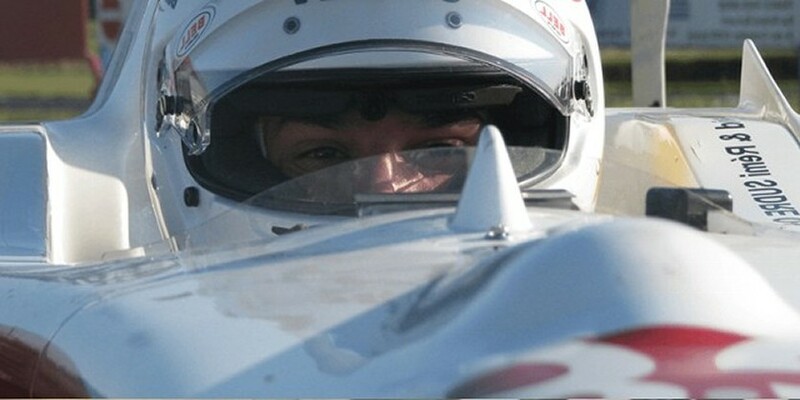 Get the perfect view right above the drivers eyes - you see what the driver sees! Has only been seen before in Indycar! High strength velcro mounting - the velcro will absorb any vibrations for a perfectly smooth video. The specially cut velcro provides a great mount for the camera so there is no risk of it falling off. Fully adjustable angles allows this camera to be the perfect solution for any type of car. No more worrying about camera mounts! For open wheel drivers that use tear-offs... 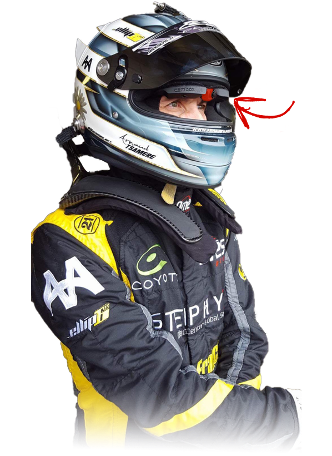 Since the camera is mounted inside of the visor, whenever you pull off a tear-off, it's like wiping the lense clean, allowing you to watch the entire race clearly! Vibrations indicate when camera is being turned on and off - the driver can easily start/stop the camera by themselves. No more asking someone to start your camera for you! Smartphone app that allows you to wirelessly sync your videos and live feed directly to your phone. We need at least 20 pre-orders to begin shipping. If you are interested in being one of the first people to capture your exciting race footage from the driver's perspective, read the simple instructions below. 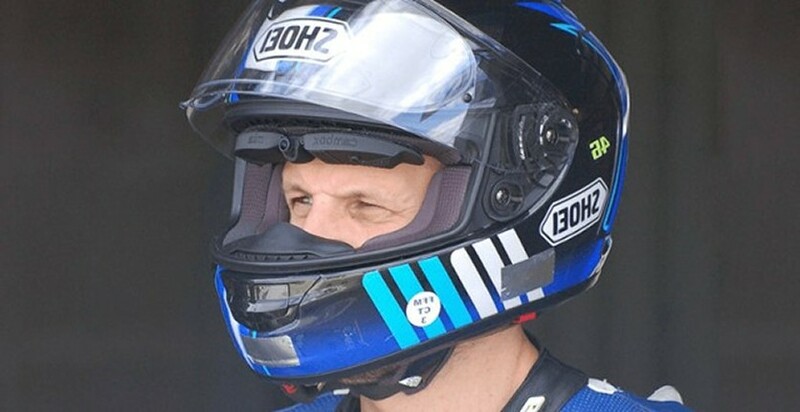 How do I pre-order the "Indycar" Helmet VisorCam? Yes, it's that easy! No payment is required until the official release of the camera. My information is included below regarding the pre-order of one of your new VisorCams. That's it! All you have to do is copy and paste that email with your information. This camera is almost guaranteed to sell out so make sure you pre-order before you're the only driver without one! We will soon be coming out with in-helmet footage from this remarkable camera.